Ron Paul has always been set a part from all the other Republicans running for President, because he is so much different in his views than the others who stood on the stage with him. 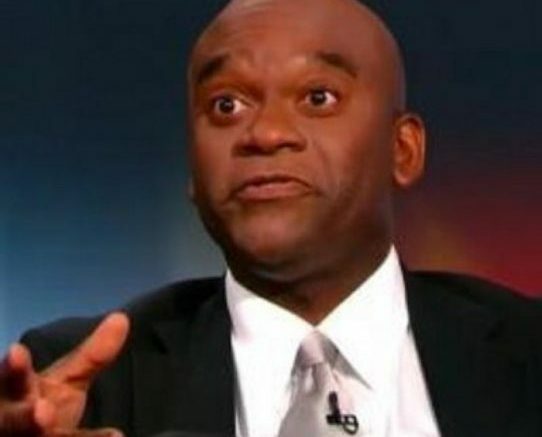 His libertarian beliefs made him stronger, but now there is someone who has entered the race that people are pinning against Ron Paul. Gary Johnson from New Mexico also has libertarian beliefs and at the most recent GOP debate on Fox News Johnson made his first appearance and he was questioned about what the difference between him and Ron Paul was. 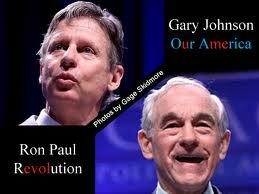 US News reports that Gary Johnson being added to the debate is worrisome for Ron Paul. Some polls have said that this will “marginalize” Ron Paul. 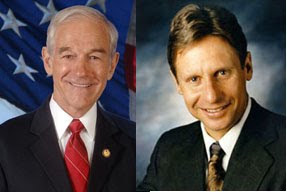 Ron Paul is a much better speaker than Johnson and it is agreed that Johnson’s chances are a long shot, but there’s still that chance that he might try to prove himself as the more effective libertarian in the race.